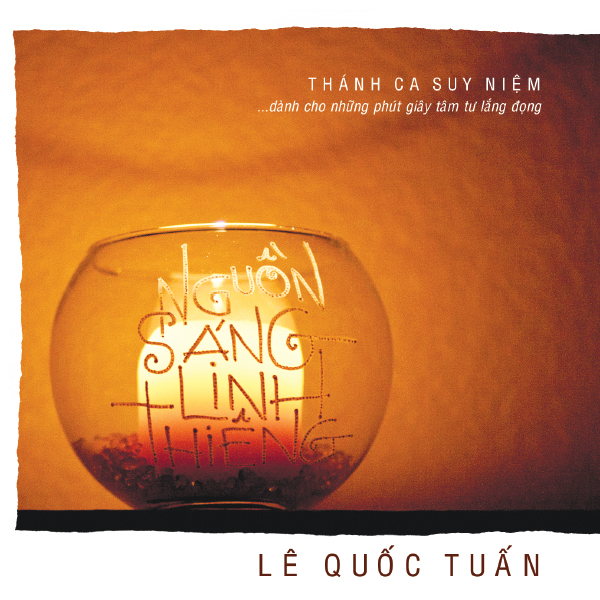 Le Quoc Tuan’s debut release, Nguồn Sáng Linh Thiêng (Radiant Light Divine) offers ten meditative and comforting songs for times of sorrow. 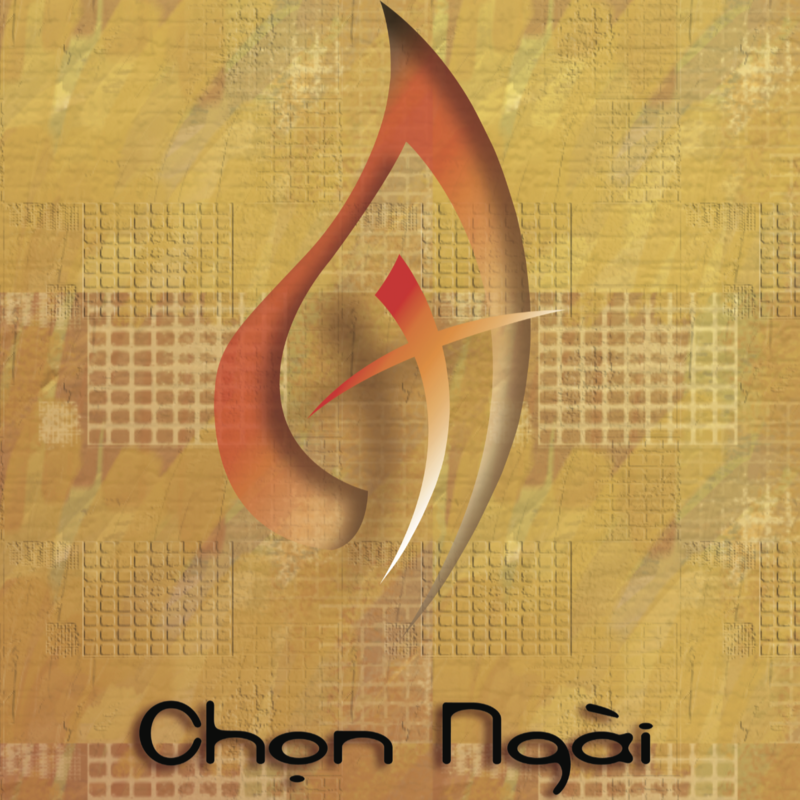 Featuring five selections from the Vietnamese hymnal Than Ca Dan Chua, four OCP English titles sung bilingually, as well as “Phó Thác” (Lord, I Commend)—which was featured at the 2013 LA Religious Education Congress—this collection contains a balance of well-known music that resonates with Vietnamese Catholics of all generations. The beautiful melodies and harmonies in “Trải Qua Mọi Đời” (Janèt Sullivan Whitaker’s “In Every Age”) sound so natural that you’d think it was originally composed in Vietnamese. Based on the Suscipe prayer of St. Ignatius, “Dâng Và Xin” (Dan Schutte’s “These Alone Are Enough”) is also appropriate for the commissioning of catechists. “Cầu Cho Cha Mẹ” (Prayer for Parents) is a moving rendition of a setting by Phanxicô, one of the most popular composers in Vietnam. Demonstrating grace beyond his years, Tuan delivers each note with an undeniable passion. Whether you’re struggling with personal loss and grief or are looking for music to support memorial services, wakes and funerals, Nguồn Sáng Linh Thiêng (Radiant Light Divine) is a wonderful example of the healing power of song. 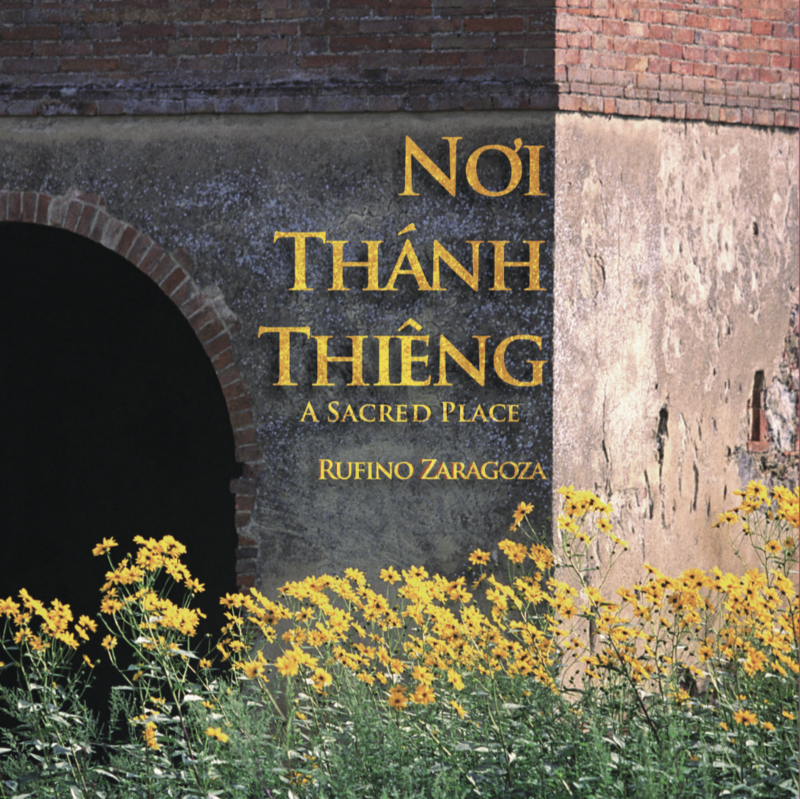 Since migrating to the U.S. from Saigon, Lê Quốc Tuấn has been active in San Jose parishes and has appeared on several recordings for Rufino Zaragoza’s multilingual projects for OCP.